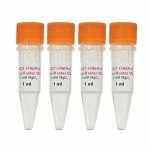 PCR (Polymerase Chain Reaction) is one of the most common methods in molecular biology research. 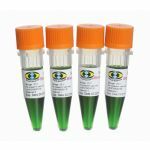 It is used in a wide variety of applications including cloning, gene expression analysis, genotyping, sequencing, and mutagenesis. 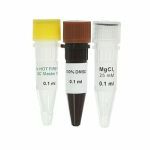 Our offering consists of solutions for every DNA amplification requirement, from routine PCR to highly demanding and challenging applications.